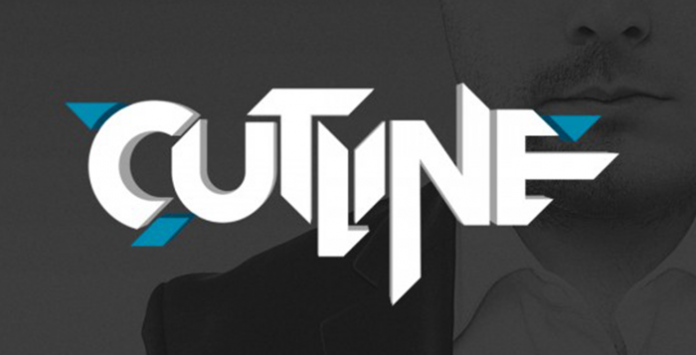 Total Samples proudly bring you the official sample pack from UK bass music act Cutline. In a few short years the duo have remixed some of the hottest records around, including Rudimental’s UK #1 ‘Feel The Love’, racked up nearly 10,000,000 YouTube views, played shows from the Isle of Wight festival to full tours across Europe, Canada and Australia. Their “Beauty and the Beast” approach to music winning them scores of fans from around the world. With undeniable studio sheen, an experimental attitude and a heavy slice of sub bass powered grit, Cutline’s tracks comprise as many styles as their DJ sets do. Trying to pigeonhole these producers is a pointless pursuit, but watch this duo slice up dance floors with precision cuts of eclectic, energetic dance music and you will truly understand Cutline. This pack contains stacks of royalty-free sounds for use in your own tracks, crafted especially by Cutline themselves.